Our Sectors We are effective at closing privately financed infrastructure deals because we can structure deals that are commercially attractive and are of public interest. We are a full service technical firm capable of analyzing the technical feasibility of a project and supervising its construction. The number of clean energy projects is growing, but they require complex risk management. K&M advises clients on developing and implementing strategies to manage projects in volatile markets. K&M believes that renewable energy technologies are revolutionizing the world. In some countries, clean technologies offer an alternative to generate electricity at a lower cost than conventional technologies and offer a cost-competitive way to reduce greenhouse gas emissions and local pollution. Renewable energy sources like solar and wind are relatively new, which means the technology is evolving rapidly. Investors and lenders are gaining a deeper understanding of these technologies, but they not yet able to fully assess their commercial and operational risks. Moreover, the intermittent nature of these technologies adds a unique dimension of complexity to project valuation and risk assessment. K&M provides a comprehensive range of technical and commercial advisory services to renewable energy projects. We have proven expertise in all areas of management, safety and technical support, including project assessment, development, contract strategy, procurement, and project delivery. K&M understands the commercial concerns of developers and lenders, and we can view projects in terms of risk and interfaces. We apply our experience in regulatory, market and permitting issues to achieve connection, contractual structures, and operation and maintenance, and each of these factors’ impact on revenue. K&M is an internationally recognized leader in the power generation field. Specialties include: structuring, procurement, engineering, and overall project and construction management for conventionally and privately financed power projects worldwide. In most countries, conventional energy sources are the primary sources of generation. 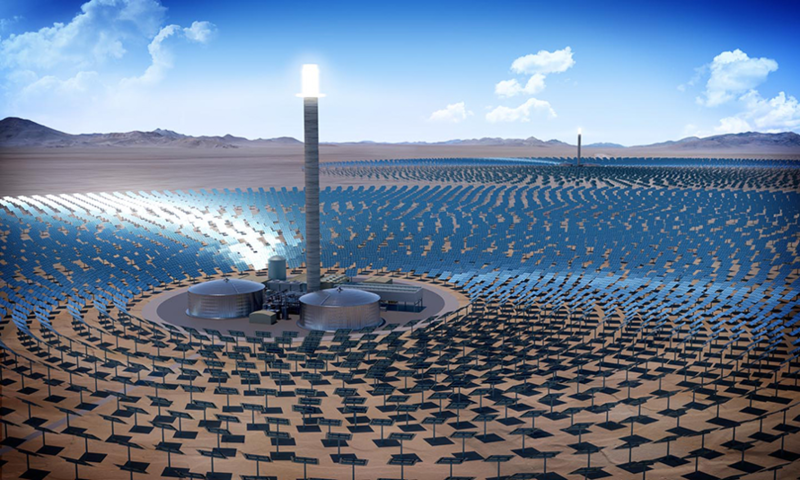 Despite a rapidly growing clean energy market, they will continue to be the predominant source of energy in many countries for the foreseeable future. 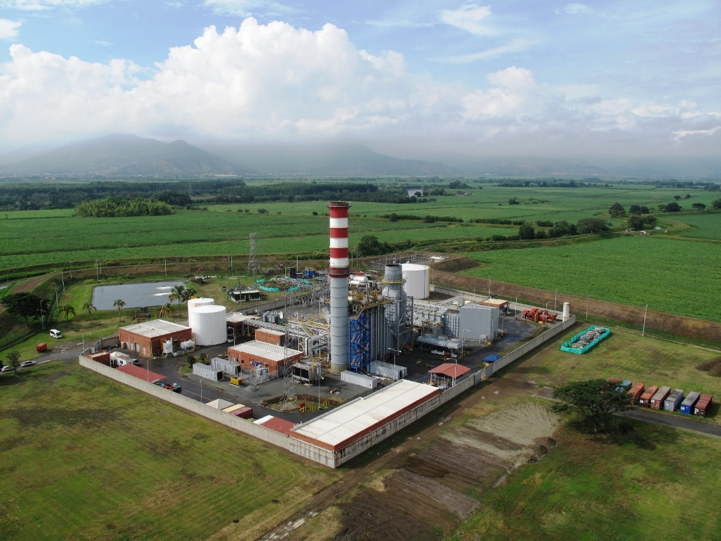 K&M has an unparalleled track record assisting governments develop conventional energy power plants, including coal, diesel and heavy fuel oil plants. K&M has advised 18 countries on attracting private investment in conventional power plants. K&M has developed, structured, tendered and/or negotiated 19 conventional power IPPs, earning it a reputation for innovation in greenfield private power. K&M’s expertise includes technical support services and commercial assessments for water and wastewater treatment plants, including desalination plants. Many of the countries in which K&M has worked lack universal access to and a continuous supply of clean water and adequate wastewater treatment. Treatment plants with insufficient capacity, inefficient distribution systems, tariffs below cost-recovery and poor governance are some of the reasons why water and wastewater services are still inadequate in many countries. K&M understands these challenges and has advised governments around the world on how to resolve them. K&M experts have forecasted demand, identified least-cost options for meeting demand, analyzed the feasibility of specific projects, structured transactions to mobilize private capital, drafted agreements and bidding documents, and assisted during procurement and contract negotiations. K&M’s services to governments have also included assessing willingness to pay, and analyzing or designing regulatory regimes. 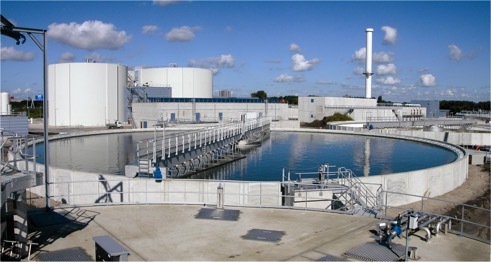 K&M has advised private investors on water and wastewater treatment plants. Specific tasks have included commercial feasibility studies, risk assessments, design and process reviews, financial modeling, market assessments and cost estimation. Around the world, many countries are looking at Liquified Natural Gas to power projects to tackle their energy deficits. K&M’s expertise in LNG and gas fired power generation has helped clients successfully navigate complex LNG to Power projects. Global LNG demand is increasing while record low prices are making it a more attractive and cleaner alternative to coal, HFO, and diesel. 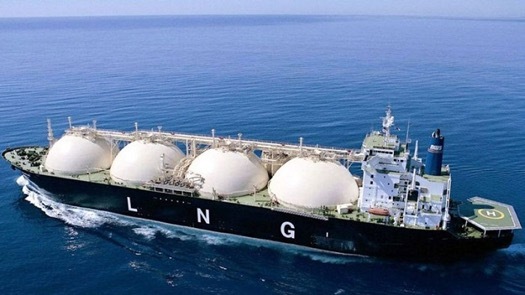 The LNG industry is subject to a variety of economic and political influences which add additional layers of complexity in effective project evaluation and management. At K&M, we understand these challenges and have successfully advised several clients on LNG-Power projects. 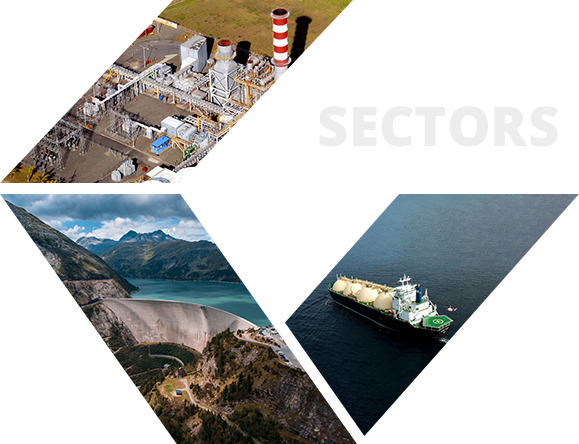 Our technical and commercial specialists have considerable international experience and an established track record in every area of the LNG – Power business, ranging from initial planning and strategy phase to project execution and operating phase.